The man in charge of leading the redevelopment of London’s iconic Battersea Power Station has resigned after 10 years at the helm of the huge project. 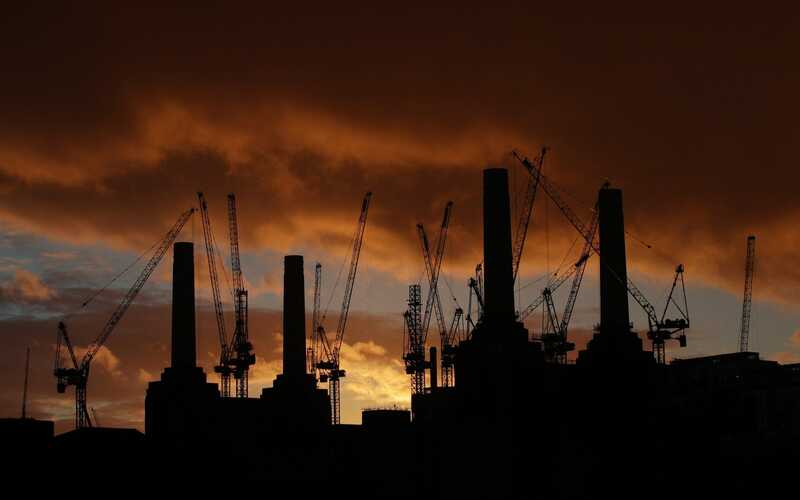 Rob Tincknell will leave the Battersea Power Station Development Company in the “early summer”, it said, with deputy chief executive and finance director Simon Murphy stepping into his role. The redevelopment of the power station and the surrounding land is one of the capital’s largest building projects. Mr Ticknell joined the development company in 2008 to draw up a masterplan for the site, before it was sold to a consortium of Malaysian investors in 2012. More than 850 new homes have already been built on the site, as well as new shops and restaurants. Another 3.5 million sq ft of development is currently on site including the restoration of the historic building itself which will open in 2021. However, the project was criticised after it announced last year that it would delay building some of the affordable homes promised for the site as a result of “wider economic changes”. The power station itself was sold by its former Malaysian owners to pension fund Employees Provident Fund of Malaysia and Malaysian asset management group Permodalan Nasional Berhad earlier this year for ?1.6bn - making it the largest property deal carried out in the UK. Mr Tincknell, who gave no reason for his departure, said leaving the company had been a “difficult decision”. He will remain involved with the scheme as a member of the Battersea Project Advisory Board, and called the development “an extraordinary project”.